Mark L. Miller, shareholder in the Nashville office of Baker Donelson, concentrates his practice in banking and financial institutions law, mergers and acquisitions, securities and general corporate law. 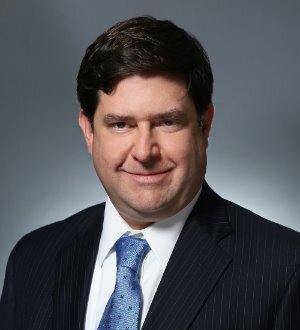 He has extensive experience in the regulation of financial institutions, acquisition and sale of financial institutions and other entities, formation of de novo community banks, corporate governance and emerging company issues, as well as public offerings and private placements, the preparation of proxy materials and other disclosure documents, and the drafting and negotiating of service agreements and other business contracts. Mr. Miller regularly represents clients before the Federal Deposit Insurance Corporation (FDIC), Board of Governors of the Federal Reserve System (FRB), Office of the Comptroller of the Currency (OCC), Consumer Financial Protection Bureau (CFPB) and state banking agencies, including the Tennessee Department of Financial Institutions.